Of the two major video game industry conferences held each spring, the DICE Summit often plays second fiddle to the Game Developers Conference in terms of generating excitement amongst players. Game makers get to talk shop, dissecting new development techniques and technology at both, but it’s GDC that game makers have increasingly leveraged as a venue for new game announcements in recent years. More audience eyes will linger on DICE 2013 when it starts on Feb. 6 than usual though, given that one of the most watched men in movies will deliver the opening keynote address alongside one of the most watched men in video games. 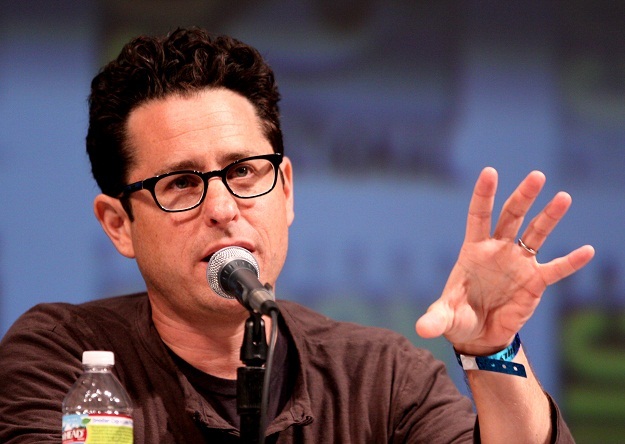 Star Wars Episode VII director J.J. Abrams will open DICE 2013, alongside Valve president Gabe Newell. What might be considered the usual press release boasting in Rae’s announcement holds true in the case of Newell and Abrams. Lucasfilm and Disney announced on Friday that Abrams is now an instrumental figure in the future of one of entertainment’s most valuable properties. As the director of Star Wars Episode VII, Abrams will help steer the creative direction of a cross media franchise that Disney has already invested billions into through the purchase. Newell, meanwhile, is poised to redefine the video game hardware and distribution businesses over the coming years. Valve’s Steam is already the most widely used digital distribution games business on PCs with 54 million active user accounts, but Valve is planning to distribute its own PC hardware starting in the next eighteen months. In the same way that Abrams’ work on the Star Wars franchise will have industry defining impact on entertainment content over the next decade, so too will Valve’s Steam Box. Newell has another talk at the DICE Summit that gamers should follow as well. The designer will host “A View on Next Steps” on Feb. 7.